London: Constable, 1993, Hardback in Dust Wrapper. Jacket designed by Andrew Aitken. Size: 9½" x 6¼". Black boards with Silver titling to the Spine. 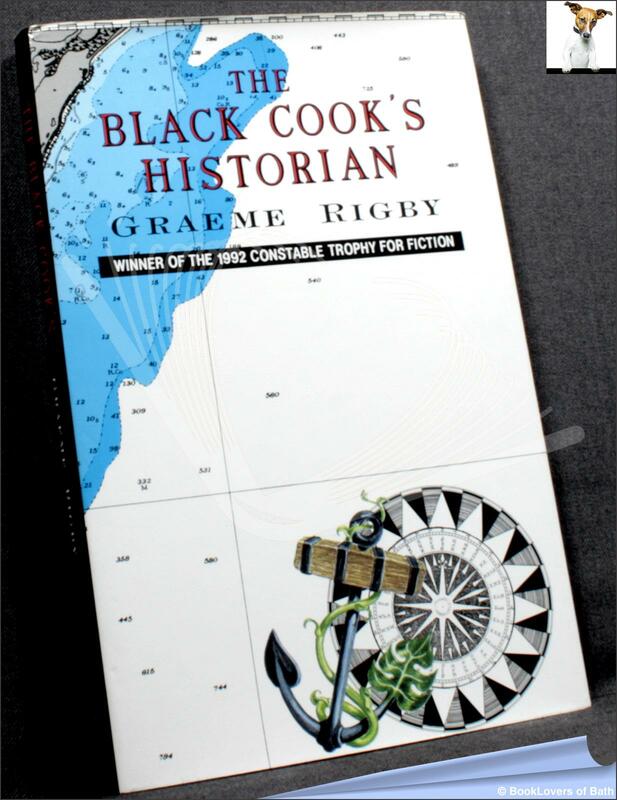 Winner of the 1992 Constable Trophy for Fiction prize. 175 pages.